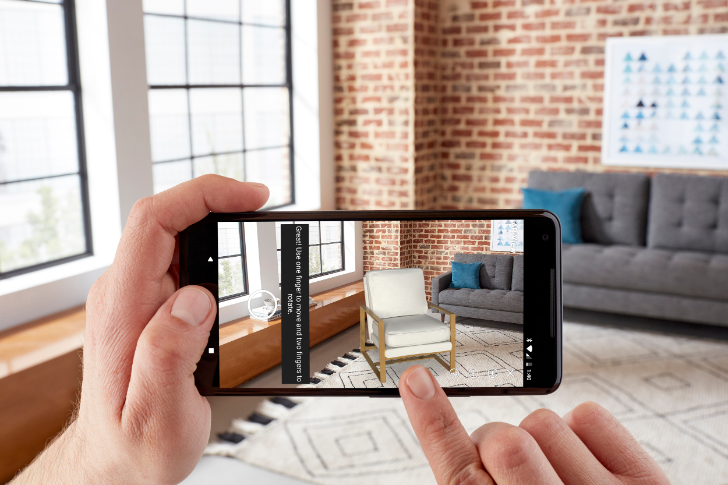 Visualizing furniture and products before buying them is one of the most reasonable uses of AR technology. Lots of buyers have difficulty imagining how things would fit in their home; when we were furnishing our apartment, we used tape on the floor to denote the limits of most things we had our eyes on before going back to purchase them because we needed to see how they'd fit. Augmented Reality makes this easier and better by putting the object there in front of you, and several retailers have used the technology before in their apps. Now so is Amazon. 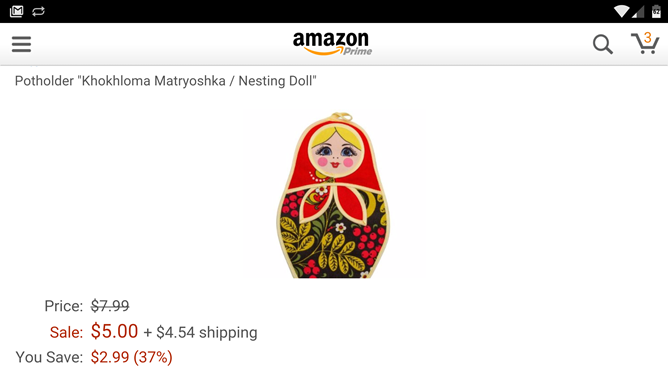 After launching on iOS, the Amazon Shopping app on Android devices with ARCore (which expanded to more phones recently) will start showing a new AR View option when you tap the camera icon in the search box, letting you put furniture, toys, decor, appliances, electronics, and more in front of you so you can see how well they would fit in your space. 1. 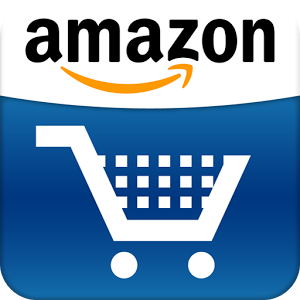 Download and install the Amazon Shopping app on an Android phone or tablet. Amazon recently had to remove its main application from the Play Store because it included a parallel and competing app store. It replaced it with "Amazon Shopping," which is basically the same thing minus the Amazon Appstore. This new app has received a minor facelift today that improves one of the first things you see when you launch it. The pesky grey loading circle, a relic from Android's past, has finally disappeared, to be replaced by a cool, pulsating, and minimal orange loading bar. 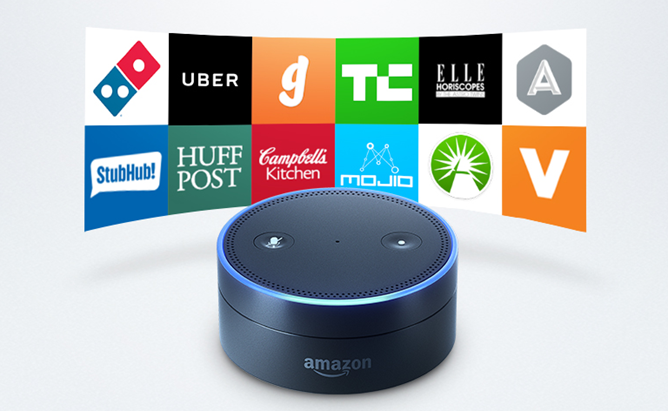 It's more elegant, less intrusive, and doesn't make us want to scream at the Amazon developers to get with the times.